If you require any help using this site, you have come to the right place! If you're new to this site and you are not sure of how to order products from us, click on the HELP menu above and select the HOW TO ORDER option, or click here to go straight to the page. 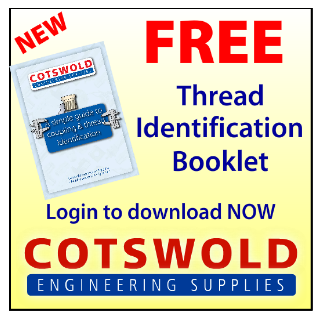 Here you will find more useful information about the products we stock and answers to your frequently asked questions, as well as a Downloads page, which has pdfs of our product pages, and a very useful Thread Identification page. If you need to contact us either use the link to the Enquiry Form which is available on the menu or Click here to go to our Contact Page. If you find any broken links or have any problems with this website please click here to report the problem to us, we're always listening to customer's feedback and strive to make this site easy to use and navigate.